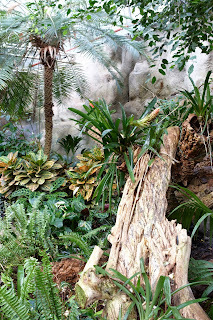 Caption: Phase 2 of refurbishment work at Tropical World could begin in the new year. The next phase of refurbishment plans for a popular visitor attraction in Leeds, are set to be discussed by senior councillors next week. This follows a report submitted to a meeting of Leeds City Council’s executive board on Wednesday 9 October, which sets out the design of a new toilet block with changing facilities and new conservatory extension at The Arnold and Marjorie Ziff Tropical World in Roundhay Park. These proposals form part of a £720,000 improvement scheme which was given the go-ahead by the executive board last year. As part of the work, there will also be a renovation of the nocturnal closure, along with the major refurbishment of the existing aquarium. 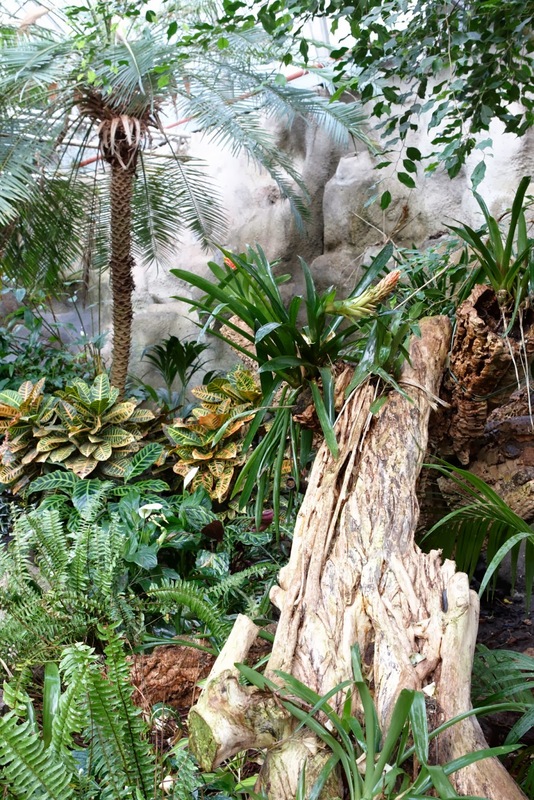 As part of phase 1, a range of improvements have already been completed at Tropical World. These include the development of a new entrance space and children’s party and education zone, along with the introduction of an exciting new ‘walk-over’ crocodile closure that allows visitors to see at close-hand the three Morelet’s crocodiles housed in the attraction. If given the final go-ahead by councillors, work on phase 2 at Tropical World, which is home to a wide-variety of animals, including meerkats, butterflies, birds, fish, reptiles, nocturnal monkeys, bats and crocodiles will begin in January 2014, and is set to be completed by April 2014. "The Arnold and Marjorie Ziff Tropical World is one of our city’s most popular visitor attractions, and I am delighted that the executive board is now in a position to give the final go-ahead to proceed with phase 2 of our wide-ranging refurbishment programme. "The work which was undertaken in phase 1, which included a new ‘walk-over’ crocodile enclosure, is absolutely fantastic, and phase 2 promises to be equally impressive with the addition of a new walk through aquarium. "These improvements could not have been made without the generous backing of the Ziff family, and I would like to thank them again for their continued support which is massively appreciated."